A Syrian refugee was among two people arrested for having alleged ties with ISIS, the Daily Mail reports. 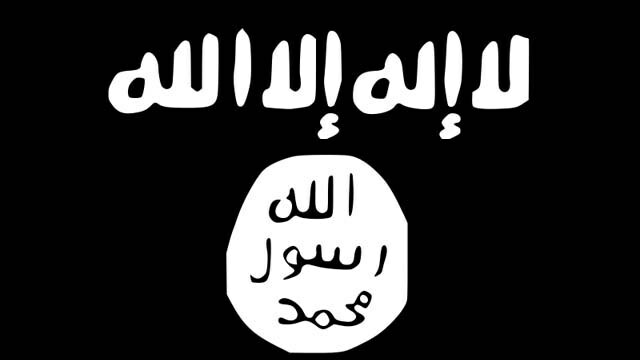 The men are accused of trying to assist terrorist organizations affiliated with ISIS. Omar Faraj Saeed Al Harden, 24, of Houston, was indicted on three charges of trying to provide material support to ISIS. Aws Mohammed Younis Al-Jayab, 23, of Sacramento,is accused of traveling to Syria to fight in Syria. Authorities said Al-Jayab came to the U.S. as a refugee from Syria. Authorities said there was no evidence that either men planned an attack in the U.S., but they are considered potentially dangerous. ‘This is precisely why I called for a halt to refugees entering the U.S. from countries substantially controlled by terrorists,’ Abbott said in a statement. Posted: 1/8/16 at 8:22 AM under News Story.